20% off Wasp & Ant Control when you mention "Show me local"
Atlas Pest and Wildlife Control is an industry leader in Metro Vancouver. 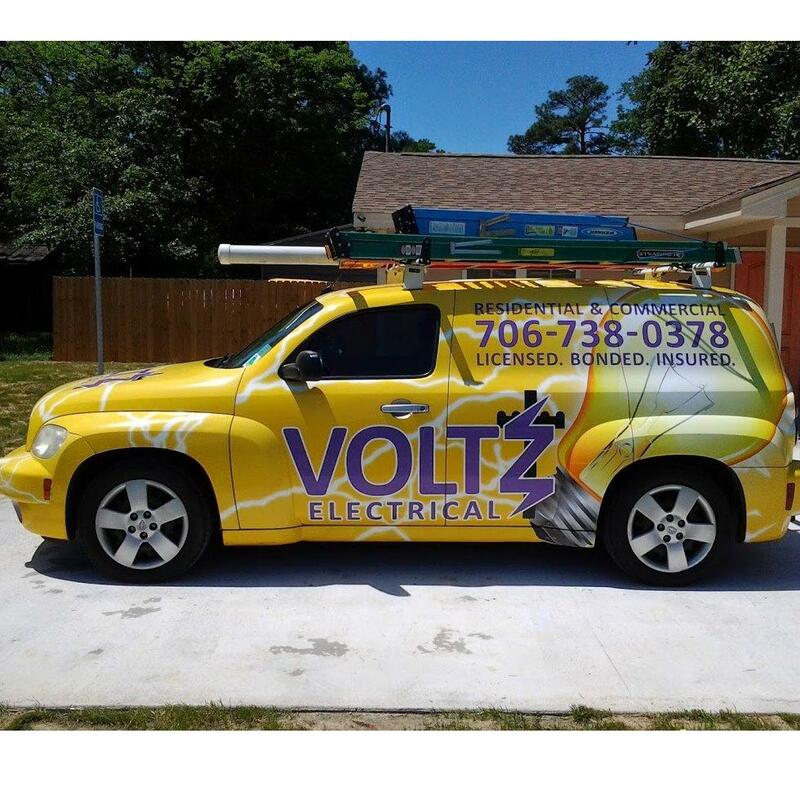 We take pride in our hard work and our guarantee that we will get the job done no matter what pest problem you face. Locally owned and operated, having over 40 years of combined experience working in Metro Vancouver, we know your pest problems and have the most advanced and environmentally conscious services available. We always perform a thorough inspection to ensure that we discover the root of the problem to prevent re-infestation or re-entrance, and so that we can answer any questions you will have. We are prompt, effective and knowledgeable, raising the bar in pest control and customer care. 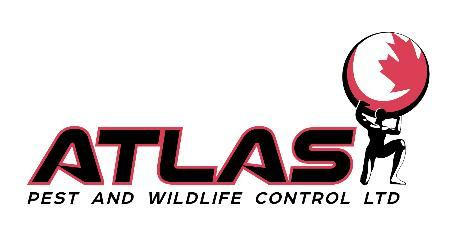 Our commitment to giving the best and being the best for each client is not just important, but is the foundation to every employee at Atlas Pest and Wildlife Control.